Victoria House (Ambergris), Belize | Tailwaters Fly Fishing Co. There is no easier tropical flats fishing destination to get to! 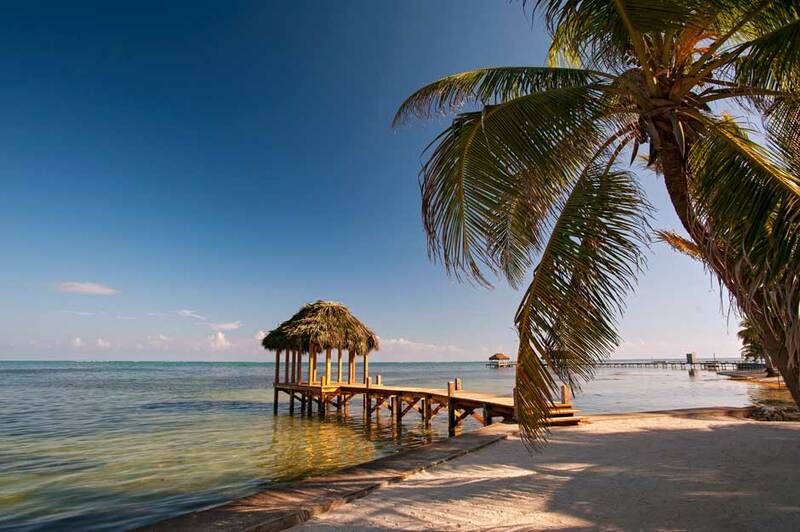 Guests travel to Belize City (BZE) on direct flights from Dallas, Houston, or Miami and then connect onward to Ambergris on board a 15-minute hop with local airline, Tropic Air. Belize is a true year-round fishery for most species. Winter weather or cold fronts are seldom an issue this far south, the spring months are the most popular, and the summer tarpon migration attracts anglers from all over the world to enjoy light southeasterly breezes and a shot at the mighty silver king. Hurricane season is technically June – November, however most tropical weather occurs August-October. Fall fishing has a similar vibe to spring conditions and is also a very consistent time to visit. Is Victoria House Right For You? If you are on a couple’s trip, traveling with your family, or would simply prefer a more “resort” style of accommodation, Victoria House is Belize’s best option. Non-angling spouses will love the service, accommodation, pools, beach, and other amenities at Victoria House, plus the shopping and restaurants in San Pedro, while anglers are out on the flats. Victoria House offers a multitude of accommodation options and styles from one bedroom “Casitas and Plantation Rooms” at $300-$350 a night to multi-bedroom houses upwards of $1200 – $2000 a night during peak season plus 19% tax. Please see digital brochure and rate sheet for details – and inquire with our travel department for rooming recommendations and a proper quote. 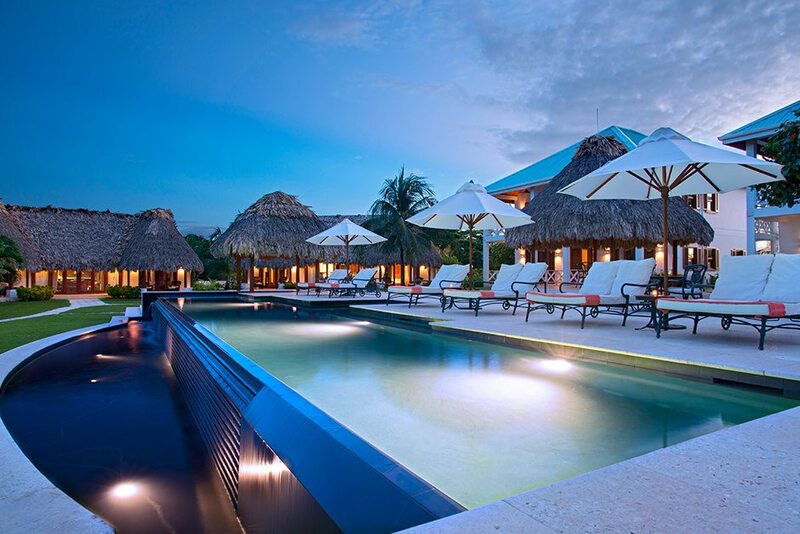 Located on Ambergris Caye in the lively village of San Pedro, Victoria House offers a traditional resort / hotel style vacation for couples, families and mixed groups seeking an alternative to the “fishing lodge” experience. 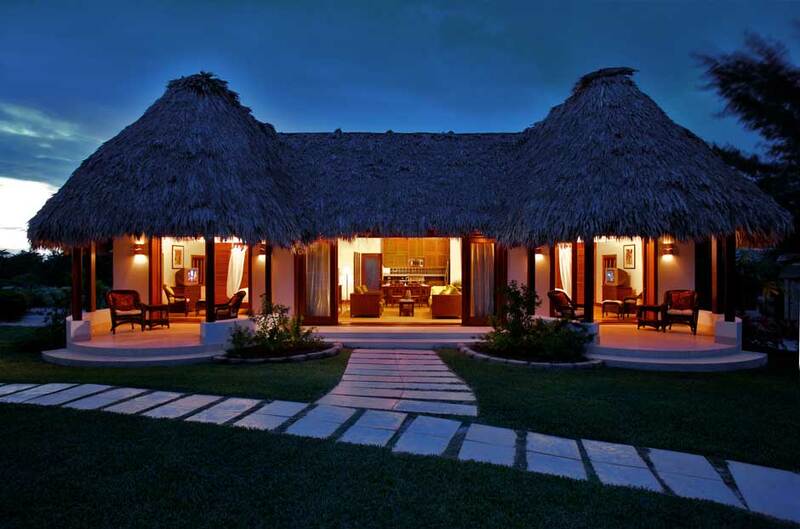 Victoria House Hotel offers some of the most upscale accommodations and first class (yet affordable) service in Belize. With rooming options ranging from one bedroom “casitas” to multi-bedroom villas with a private pool, Victoria House has several different rooming styles to accommodate your group’s size, expectations, and budget. 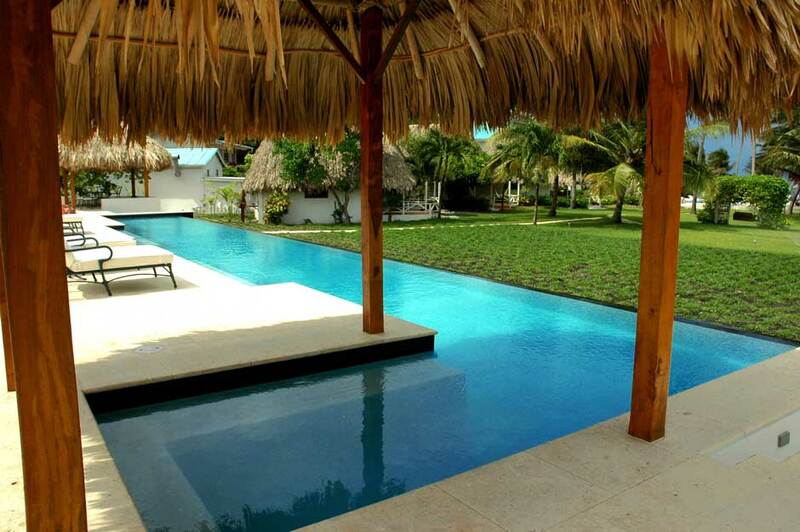 The property is beautifully landscaped and sits a few steps from a beautiful beach. All rooms are air-conditioned. Victoria House also has an upscale restaurant, a lively bar, and is within two minutes golf cart ride from the restaurants and nightlife of San Pedro. Victoria House is a great destination for honeymooners – and also hosts weddings. Don’t confuse the upscale accommodation and service as a compromise to the fishing or eco-tour experience. 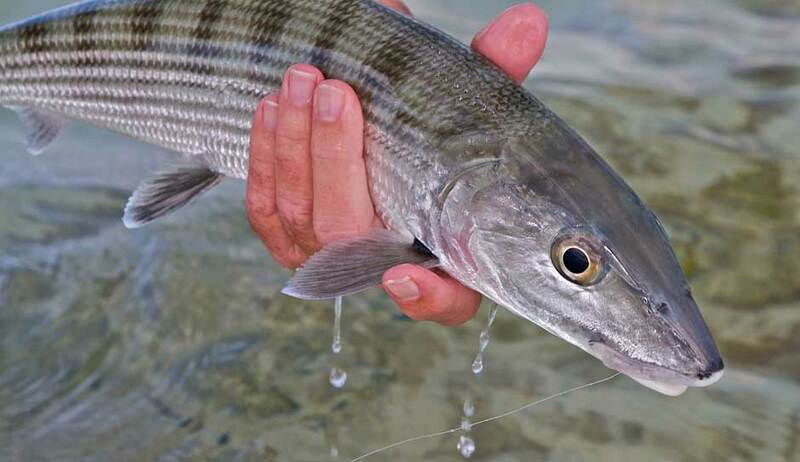 Victoria House employs some excellent guides that operate a first rate inshore angling program for bonefish, permit, tarpon, snook, jack crevalle, and numerous other species. 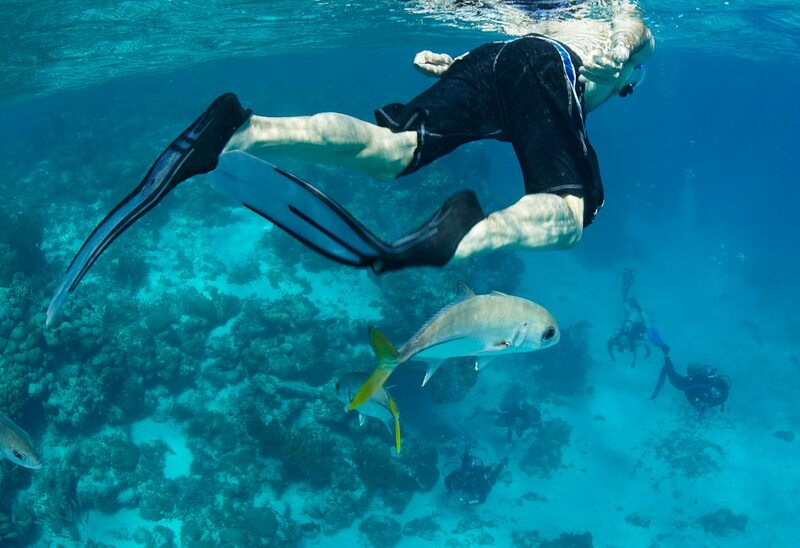 Their eco-tour program includes organized and professional activities ranging from snorkeling and diving, visits to the mainland, helicopter tours, cave tubing, and much more – only three hours direct from Dallas, Houston, or Miami! 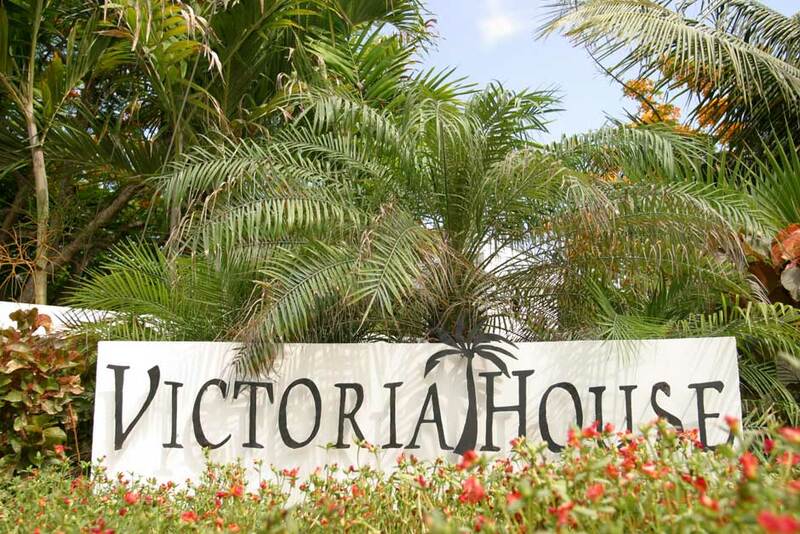 The Victoria House Hotel is located on the northern island of Ambergris Caye, northeast of Belize City. There is perhaps no easier bonefish, permit, and tarpon destination to reach in the Caribbean than Ambergris Caye. A direct three-hour flight from Dallas / Ft. Worth, Houston, or Miami, and a short commute to the island puts guests on the flats or on a world class dive site only a few hours from home. The majority of the clients we send to the Victoria House Hotel are couples looking for more upscale accommodation and a traditional hotel atmosphere. Most of the other guests you will encounter at the hotel are not anglers, rather folks on a family vacation, a couple’s getaway, or on honeymoon. The hotel is truly a five star facility with varying types of accommodation from double occupancy villas to multi-bedroom houses with private pools on the beach. 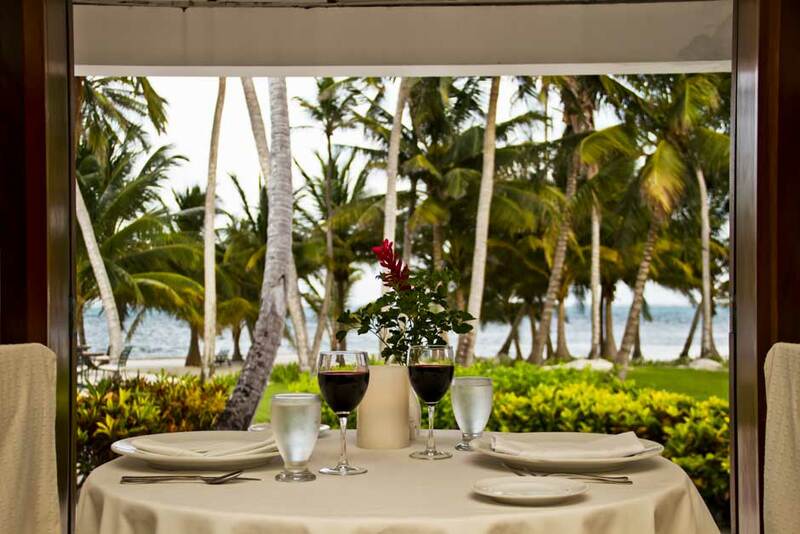 The restaurant, service, lively bar, and hotel facilities are designed to accommodate guests looking for a more upscale and relaxing tropical vacation. We can arrange a proper flats fishing experience with their excellent fishing program, however Victoria House is not your traditional fishing “lodge.” There are a handful of excellent flats and reef fishing guides who operate out of Victoria House. This is a wonderful destination to consider if you have your non-angling significant other or family in tow (who desire five-star service and accommodations), but still want to sneak away for some great fishing. Ambergris Caye is an amazing and diverse fishery, and the island offers a ton of non-angling activities from hanging out pool-side to diving, or simply cruising through the shops and restaurants of nearby San Pedro Town. Ambergris Caye is one of the most species diverse flat fishing destinations in the Caribbean. The island boasts of extremely user-friendly bonefishing, excellent permit fishing, and a unique and reliable year-round tarpon fishery. 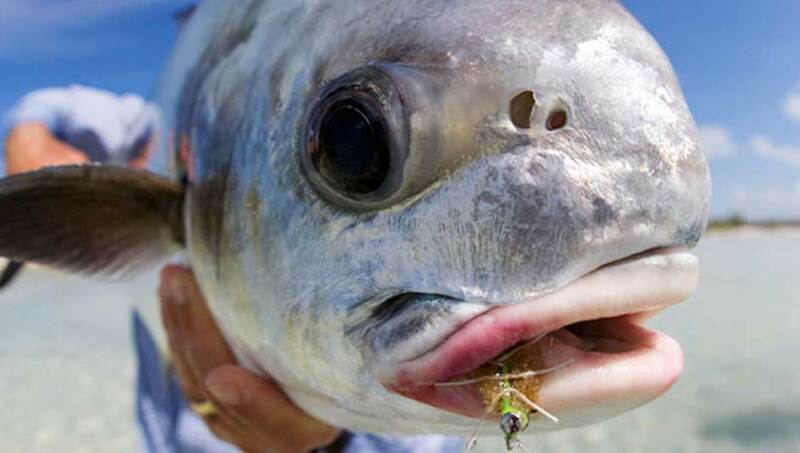 Anglers also travel from all over the world to experience the summertime adult tarpon fishing from late May – September. Victoria House Hotel delivers an upscale family or couples vacation without sacrificing the opportunity to enjoy this phenomenal flats fishery. Casual or conventional gear (spinning rods) anglers in the group will also have a ball chasing all the traditional game fish, not to mention the reliable reef fishing for a myriad of other species including jacks, barracuda, snapper, triggerfish, etc. Victoria House can provide all applicable conventional / spinning rods, reels, and lures, however we strongly encourage fly-fishers to bring their own gear. Victoria House is an exclusive, boutique hotel that has retained the casual ambiance and outstanding staff that make it a true Belizean experience. All of the Casitas, Plantation Rooms and Suites, and private Villas are located in lush tropical gardens with tall swaying palm trees and sweeping views of the reef and white sand beach. Some accommodations such as the Beachfront Villas and Rainforest Suite are just steps from the Caribbean, while the Plantation rooms and Casitas are set slightly further back from the beach but still offer great ocean views and a nice breeze. Dining at Victoria House can be as romantic or as casual as you desire. There are three different options for you to choose from depending on the time of day and ambience you want. Whatever your choice you are bound to be well looked after and enjoy the cuisine of fresh local ingredients and seafood. Restaurant Palmilla overlooks the pool and the beautiful Caribbean; it is fully air-conditioned for those rare occasions when the weather does not cooperate. Casual for breakfast and lunch yet candle lit in the evenings, Palmilla offers a full a la carte menu created by local Chef Jose Luis Ortega. The Poolside patio is perfect for al fresco dining, serving breakfast, lunch and dinner. The patio is located just outside the restaurant, offering the same magnificent views as Palmilla makes it a favorite for lunch. Admiral Nelsons Beach Bar is a lovely Belizean style Palapa thatch roof bar and casual dining verandah. Only a few feet from the water’s edge and pier it is the prime spot to watch divers and fishermen return with their catch of the day. Only a three-hour, direct flight to Belize City from many USA portals, travel to Victoria House could not be easier. Guests of Victoria House fly into Belize City, which is serviced with direct flights by both American and Continental Airlines from DFW, Houston, Miami, New York City, and numerous other origins. Upon arrival into Belize City, guests hop on a short fifteen minute flight aboard local airline Tropic Air to the town of San Pedro, Ambergris Caye. Several flights a day depart Belize City for San Pedro, so connections are usually no more than a few minutes. A representative from the hotel will meet you at the airport and transport you by van or golf cart five minutes to the Victoria House Hotel. Travel to Belize City on a three-hour flight from Dallas, Houston, or Miami. Upon arrival in Belize City, check in with flight to San Pedro for the sixteen minute flight to the island. Guests are picked up at airport and transferred approximately five minutes by van or golf cart to the hotel. Fish, Scuba Dive, snorkel, tour the mainland, hang out poolside, and relax at Victoria House Hotel. No activities are typically planned for the day. After breakfast guests are transported back to the San Pedro airport for the short commute back to Belize City and onward home. Victoria House is open year round, and Ambergris Caye enjoys excellent fishing conditions more or less all season long. Belize has a subtropical climate that is uniformly hot and humid, although it is tempered by the trade winds. The dry season is from February to March with another brief spell during August, while the hurricane season is from late July to October. Temperatures during the summer months can become extremely warm, and anglers who are especially bothered by heat may want to consider avoiding the summer. However, do know that Victoria House has extremely comfortable fully air conditioned facilities to get out of the heat on a hot summer day. Also know that a breeze helps to keep things comfortable during the summer months as well. May through September are considered prime tarpon months for migratory fish exceeding one hundred pounds. For those snook anglers, the wintertime months are the best time to find this elusive species on the flats or in the mangroves. The non-angling activities available on Ambergris Caye from Victoria House are very extensive. Ambergris Caye is home to world-class diving and snorkeling as the world’s second longest barrier reef is visible from the hotel. In addition to all the water sports on the island, there are also organized tours on the mainland such as visiting Mayan ruins such as Altun Ha, manatee watching, cave tubing, visiting the Belize zoo, jungle canopy zip line, etc. Helicopter tours can also be arranged. Victoria House can organize massage and spa treatments for their guests, and the beautiful swimming pool in the center of the complex is perfect for sun worshipers. San Pedro town is a lively little village with dozens of interesting shops and casual restaurants with excellent food. Guests are encouraged to take a golf cart to town and go exploring. Victoria House offers a multitude of accommodation options and styles from one bedroom “Casitas and Plantation Rooms” at $300-$350 a night to multi-bedroom villas upwards of $1200 – $2000 a night during peak season plus 19% tax. There are over a dozen different rooming options with varying price points, location of the property, and amenities. Other expenses include but are not limited to airfare to Belize City (BZE), commuter flights to San Pedro with Tropic Air, meals and beverages, gratuities, organized guided activities. View Price List in our digital brochure and please inquire with Tailwaters Travel for pricing details & inclusions and exclusions dependent upon room selection, meal plans, and prearranged activities. Tailwaters Travel must adhere to the cancellation policies of the guides, outfitters and lodges which it represents. Victoria House’s policy follows: A refundable 25% deposit is required to secure all reservations. Final balance is due 45 days prior to departure. All payments are refundable up to ninety (90) days prior to departure, minus a $100 cancellation fee. Cancellations within 60-90 days of departure are refundable minus a 25% cancellation fee. Cancellations made within 45-60 days from departure are refundable minus a 50% cancellation fee. Within forty-five days of departure, all funds are non-refundable unless a replacement client is found. Victoria House states that certain peak holiday season weeks (Thanksgiving & Christmas) fall under a different cancellation structure. All payments during these time periods are non-refundable.